Setting it up is super simple. You are ready to run the app. 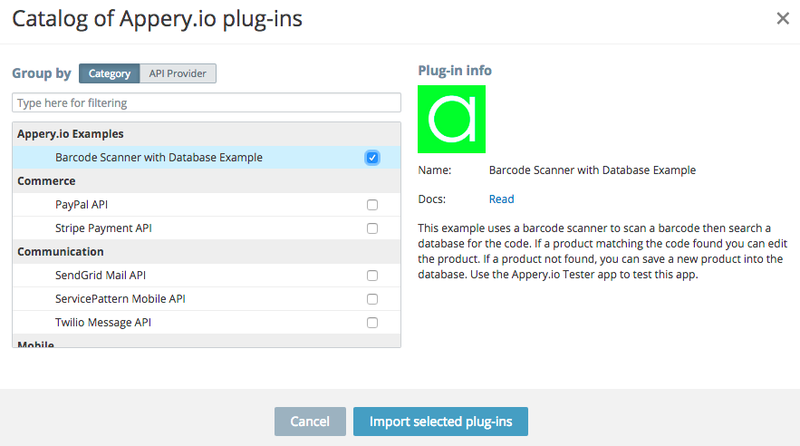 As this app uses the barcode scanner Cordova plugin, the app has to be tested on the device. 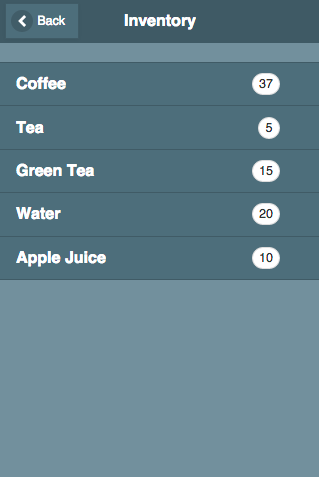 Use the Appery.io Tester app to test this app. The app has two pages shown below. 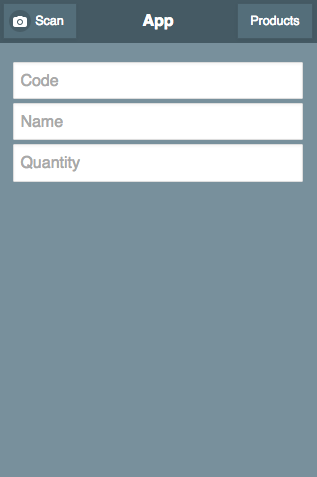 First page to scan a code; and second page to view the products in the database. You can scan any product that has a barcode or you can use http://www.barcode-generator.org/ to generate bar codes to help you with testing.